I want to trade. Sign me up! Why teach economics and personal finance in schools? With economic and personal finance education, students gain the essential decision-making and money skills to thrive in our free-market economy. 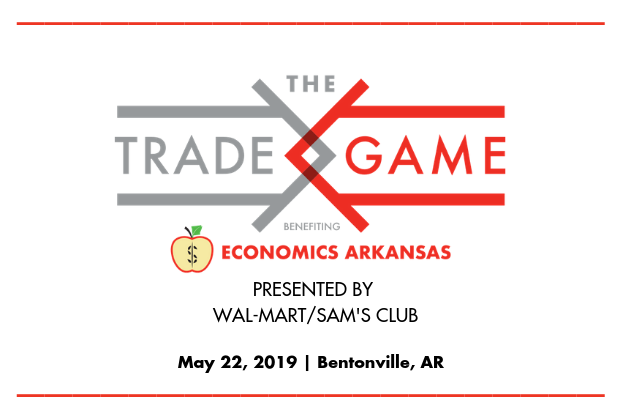 Since 1962, Economics Arkansas has been training Arkansas teachers PreK-12 how to integrate principles of economics and personal finance into the classroom curriculum. Learn more and become involved. 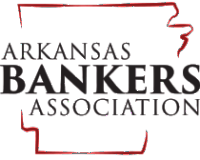 All training provided by Economics Arkansas is certified by the Arkansas Department of Education, i.e., standards-based and curriculum aligned. In addition, it is relevant, engaging, hands-on and often downright fun. We like to say that we teach economics without the "eek." 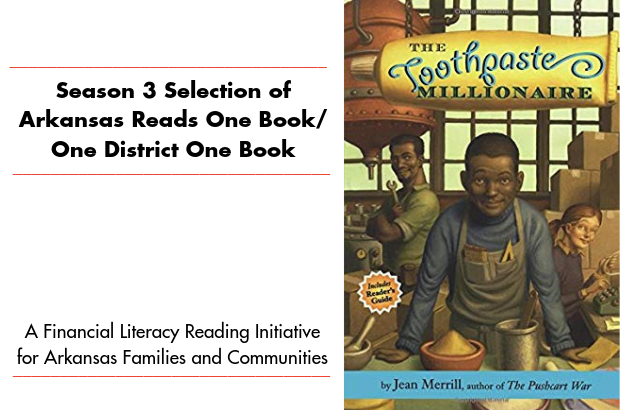 For detailed information, please visit Resources at a Glance by grade level or category. We are profoundly grateful to the many individual, business and foundation donors who believe in strengthening tomorrow's workforce with their support for economic, entrepreneurship and personal finance education. Please accept their invitation to join them! 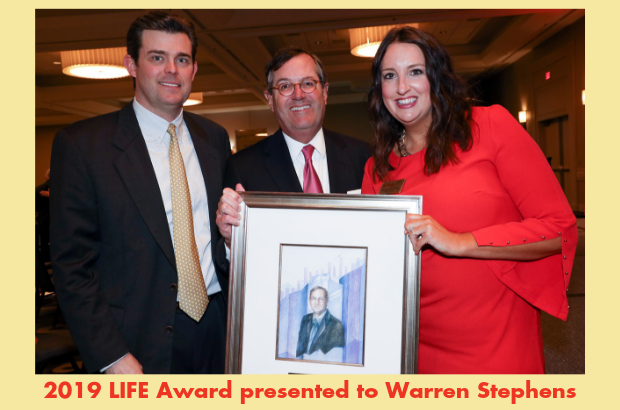 Read all about our recent LIFE awards luncheon honoring Don Munro, Charles Nabholz and Robert Young III. 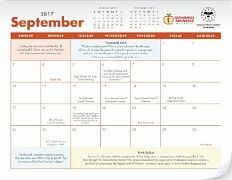 Check out our Event Calendar for Professional Development training and programs for teachers as well as fundraising initiatives and volunteer opportunities for our supporters. Thank you. Registration is now open for our many summer 2017 trainings and workshops. 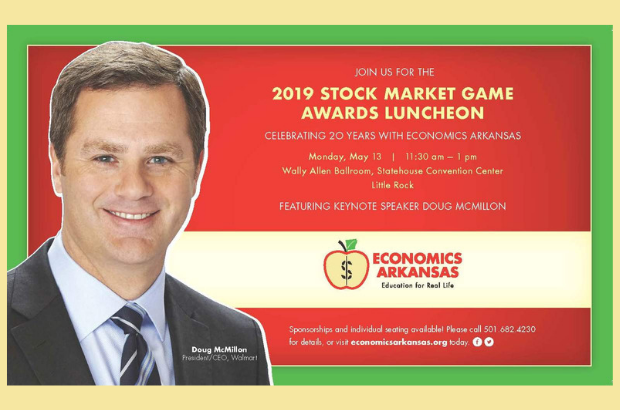 20th SMG Awards Luncheon with Doug McMillon of Walmart Inc.
An 8-grader develops a simple recipe for toothpaste and becomes a millionaire. 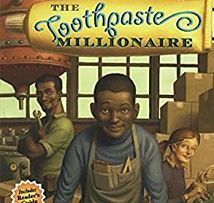 Brush up on your dental habits and appreciation of entrepreneurship with Season 3 of this highly entertaining and inspiring family finance reading project for students, families and communities. 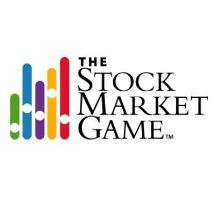 Teachers and student teams in grades 4-12 are invited to participate in this exciting investment simulation program.